Although caving is not an overly dangerous sport it does carry certain risks with it. 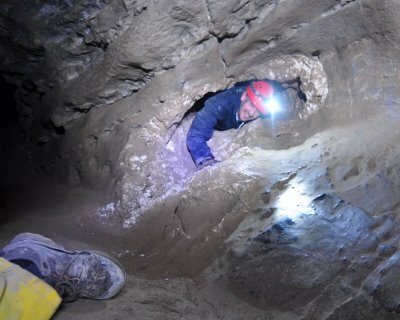 The main issue with caving is that when an accident does happen, a rescue operation can be very difficult, as the injured person is hard to reach. 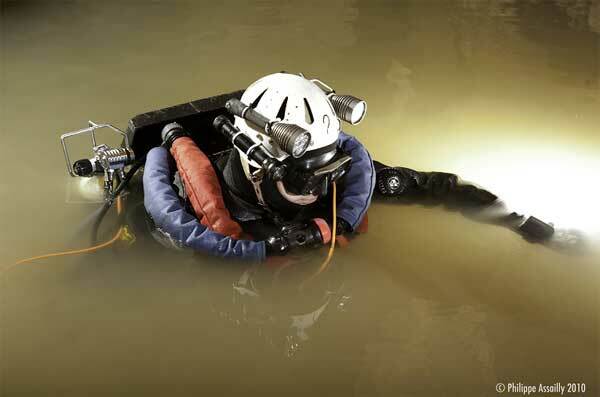 The two main reasons for death during caving are slips, where the caver is injured and cannot be reached in time, and flooding, cutting off any exit routes and potentially drowning cavers. This cave has seen many fatalities over the years. To properly explore the cave, you are required to cross a resurgence pool, which should only be attempted by experienced cavers with a wet suit and additional floatation devices. 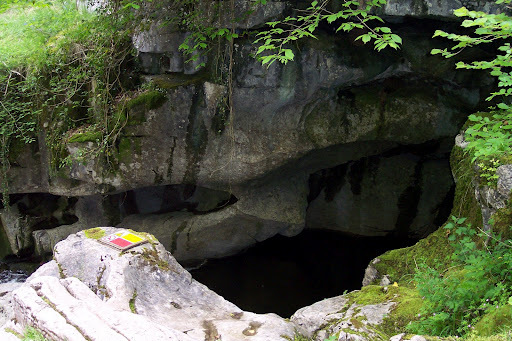 It should come as no surprise, hence, that the largest amount of fatalities in Porth yr Ogof occur during attempts to cross the resurgence pool. Porth yr Ogof is also used as a military training facility, to push military cadets to their physical limits. This has come under heavy criticism, as military cadets have little to no prior knowledge in caving and often also don’t have an interest in caving. The cave is also used for cave diving, and several fatal accidents have occurred with this. Natural deaths have also occurred, for example Gwynfor Hughes, who had a heart attack whilst installing the ropes to cross the resurgence pool. This is a popular cave that has, unfortunately, claimed lives. Most recently in 2009, a caver got stuck and lost his life. Nutty Putty cave is classed as a beginner’s cave as it is quite straight. However, there are many narrow tunnels and small rooms and John Jones become stuck in one of these passages, known as Bob’s Push, when he attempted to work his way through it. The passage is 18 inches thick and 10 inches wide and it was impossible for John to get out of the passage. The accident was very sad, as a massive rescue operation commenced that allowed John to be lifted somewhat and receive food and water. However, one of the rocks supporting the pully rope broke and caused the anchor to fail. John Jones fell back down into the hole, where his condition slowly deteriorated. It has been reported that rescuers, once they realised there was no more hope, sang songs to John to help him keep his spirits up. John Jones is the first person to have died in Nutty Putty, although he is certainly not the first to have become stuck in Bob’s Push. Others, however, have been able to be rescued in the past, as they thought would be possible with John. John Jones was caving with his family and they were all highly experienced cavers. This goes to show that accidents do happen, even to the most experienced. And one of the reasons that caving is classed as an extreme sport is that a small accident generally has devastating consequences, often involving death. Caving fatalities can be avoided if you take the proper precautions and don’t cave outside of your experience level. Sutherland is a great caving location; full of country cottages it is a holiday that the whole family can enjoy. Durness cottages are located in the Scottish Highlands and make the ideal place to relax in spacious surroundings after a few hours underground! This entry was posted in Caving, Europe, Land Sports, Utah and tagged Caving, Fatality, Utah, Wales. Bookmark the permalink.